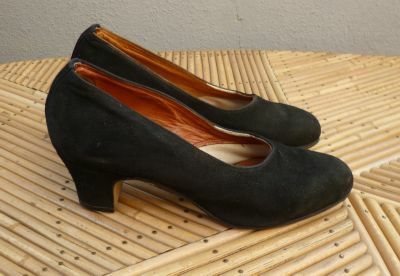 Vintage 19500s black shoes - Eur. 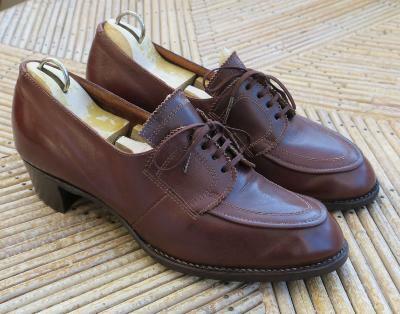 size 35 (UK 2.5). 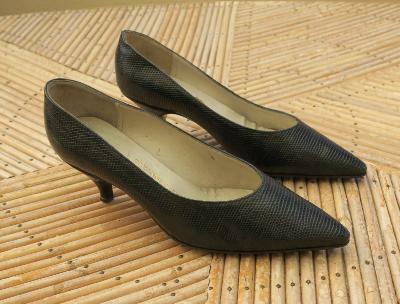 Vintage 1940s black/grey leather shoes - Eur. 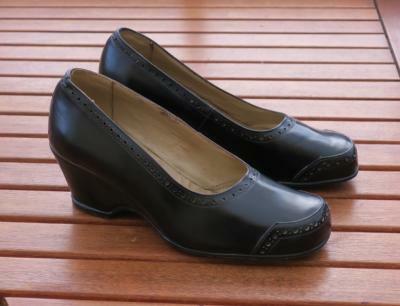 size 35.5 (UK 3). 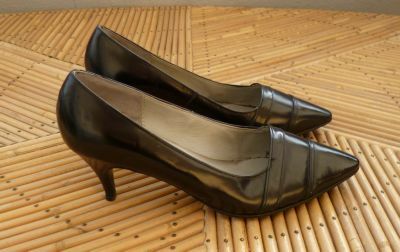 Vintage 1940s black leather shoes - Eur. 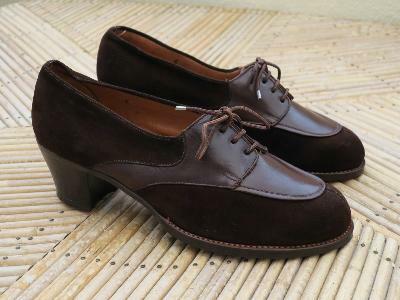 size 35.5 (UK 3). 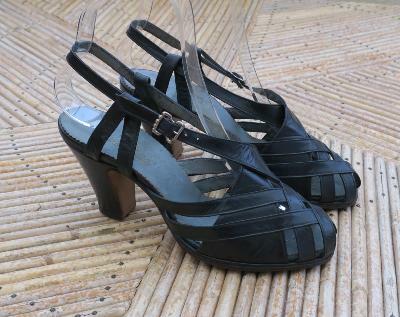 Vintage 1940s/50s black leather shoes - Eur. 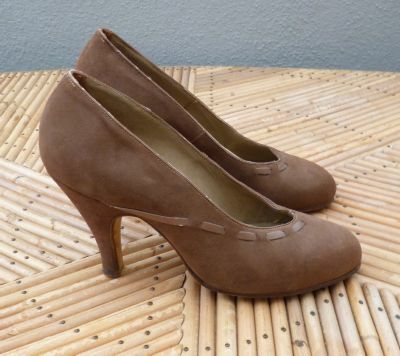 size 35.5 (UK 3). 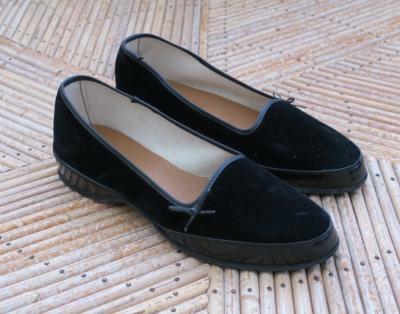 Vintage 1940s black leather shoes - Eur. 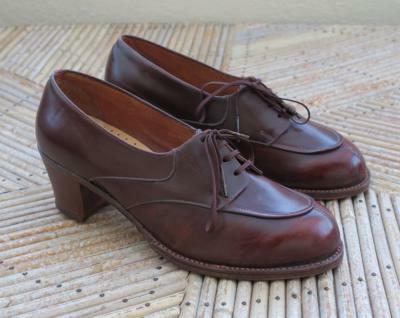 size 36 (UK 3.5).